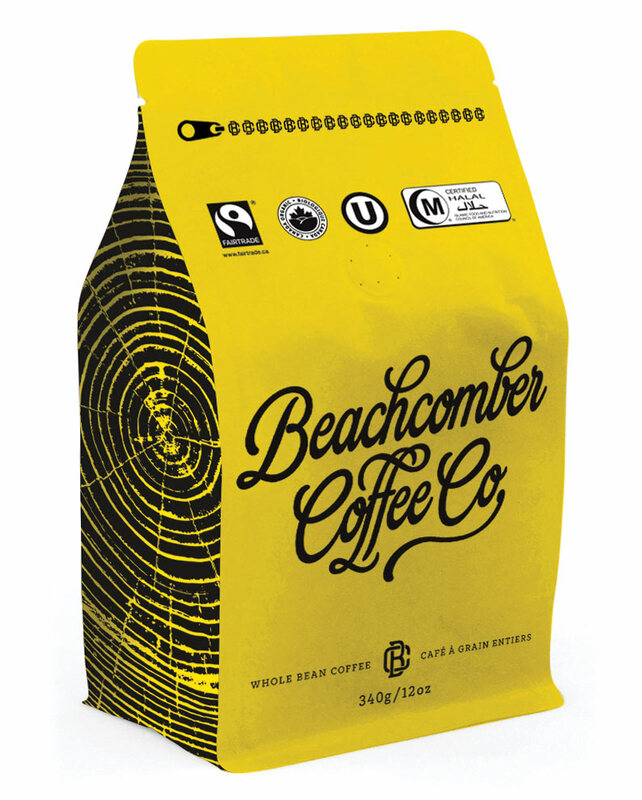 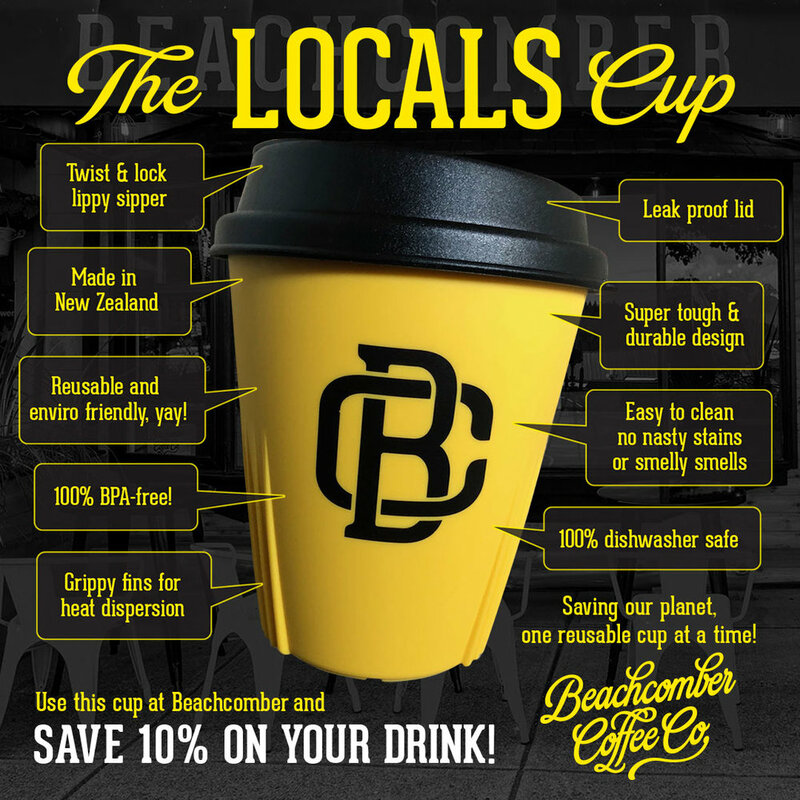 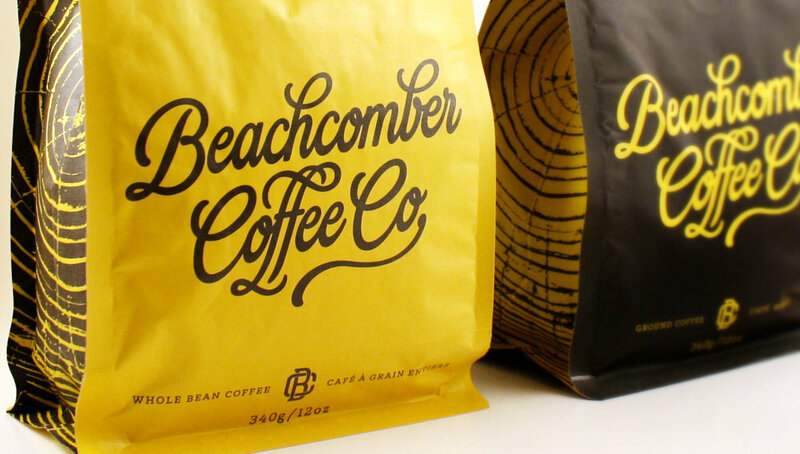 Founded in 2015, Beachcomber Coffee is an award-winning craft coffee company based in Gibsons on the Sunshine Coast. 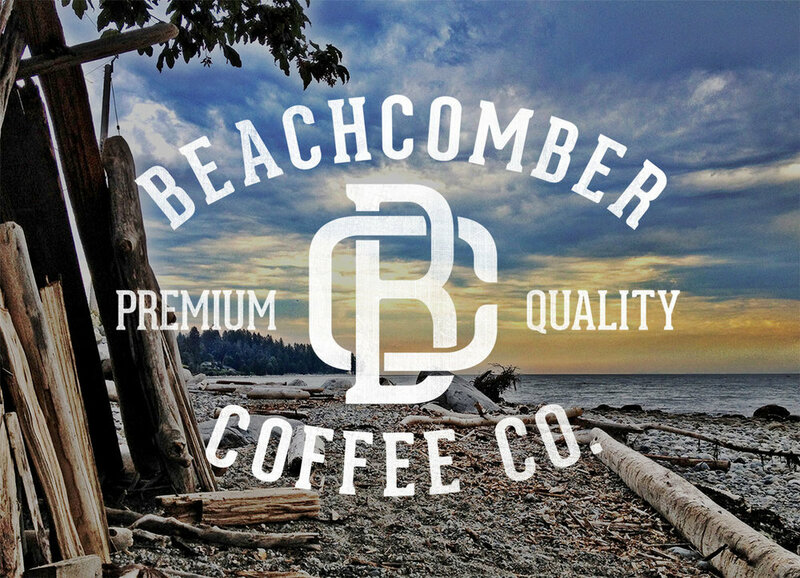 Martin DesRosiers, owner & operator, is setting the bar high on how to build a brand. 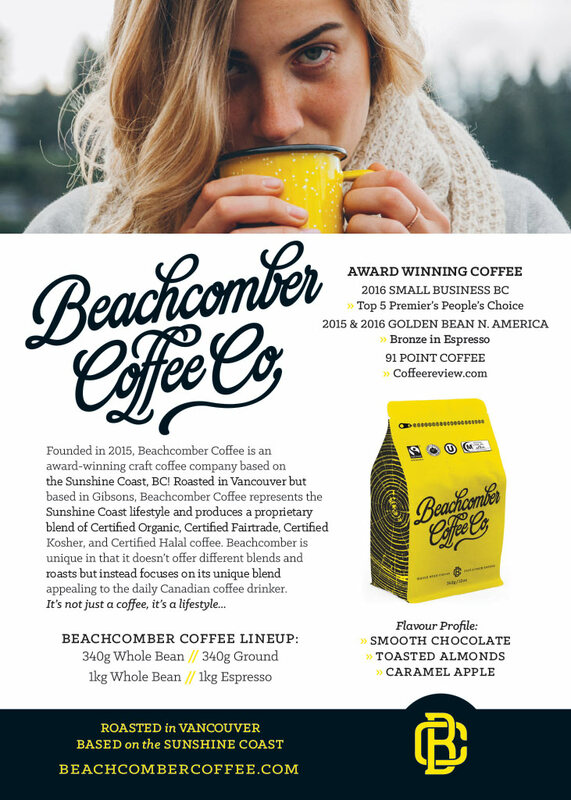 — Martin DesRosiers, founder, Beachcomber Coffee Co.